"This album is inspired by the stories that create meaning in our lives. The stories we passionately co-construct that enable us to find our pathways through the excitingly swampy and complex wetlands of our reality, the stories that transform and represent our life experiences. This trio explores the rich world and art of improvisation in many forms. The kind of transformative improvisation that allows us to shape stories together. Each improvisation, in itself, acts as an U-shaped hero’s journey, responding to the creative call to action, embarking on the adventure, crossing the threshold from the known to the unknown, passing the point of no return, dealing with artistic challenges, climbing the road back up, returning with the elixir, transformed and enriched. Some stories have a preplanned structure with melodies and harmonies united in rhythm. Other stories have a minimal structure or no preplanned score at all. Some of our stories emerge from a simple idea or a contrasting theme such as ‘fast and slow’, or ‘high and low’. Some are completely freely emerging from the playful interconnection between the storytelling musicians. Klenner (1931). The pattern of the first bars of the song provide the trio with a minimal structure to construct their own interpretation and representation loosely coupled to the original. Each player, from his own unique perspective, is adding to the construction of a meaningful whole. He is enabling the trio to flexibly adjust to its constantly changing surroundings in the most fluid and creative way, guided by the wisdom of the heart and knowledge of the mind. This fluidity and trust allows a musical conversation filled with open questions, strong remarks, punchy lines and reflective observations. The special dynamic residing in the creative process of playing these improvisations can serve as an illustration or inspiring metaphor, of a meaningful way to deal with - and adapt to – the unpredictability and plurality of life. We hope the music here inspires people to open up to the multitude of ways in which we can live life - embracing group improvisation, playfulness and storytelling in our daily lives and activities; tapping into a deep creative source in the moment as a way to expand, organize and create meaningful stories in relationship with others. We hope thatmusic in any shape or form can be a teacher, showing us all how to dance with the symphony of life, to be with it as it unfolds; catching life’s melodies as they arise. Recording in our home country, playing our own instruments (including my Steinway Grand) and in the amazing acoustics of the old Luthern Church in the City of Haarlem made this experience truly inspiring. For us, being able to record our stories and improvisations in such a high quality and pure way without any filtering allowed us a true creative experience. We hope our music will touch the hearts, minds and souls of our listeners." Can\'t wait to get this once it becomes available here in the US. I hope Challenge will keep at recording jazz in SACD. I\'ve got a number of Northstar-engineered Challenge classical SACDs, and I look forward to jazz in Northstar\'s sound. This will indeed be a Multichannel SACD! \"A great recording in the tradition of \"audiophile\" Turtle Records®. Like all current Turtle productions the record will be licensed to and released as Hybrid Stereo Surround SACD on the HQ|NORTHSTAR/Challenge Jazz label. 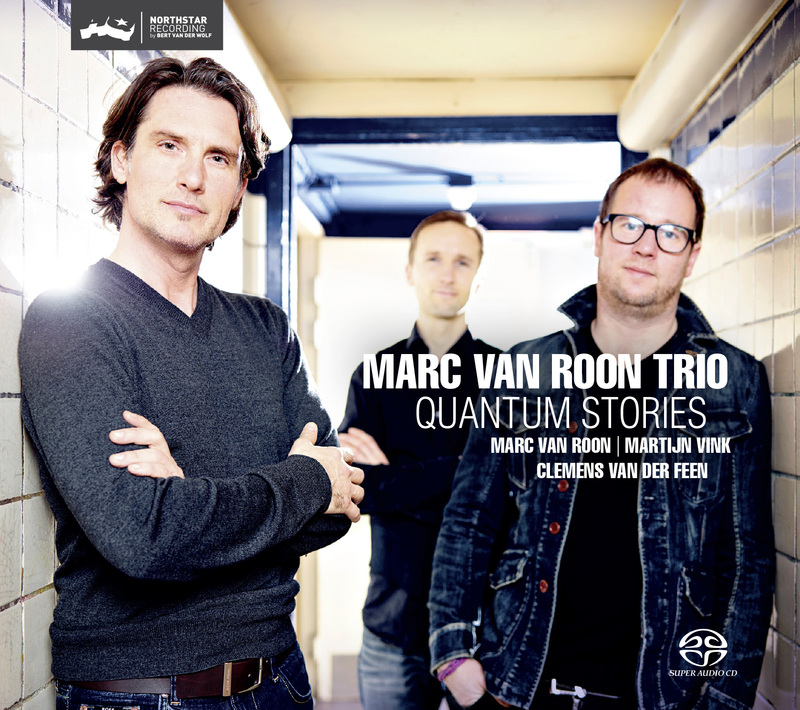 Former Turtle member Harry van Dalen came in as well as a guest producer, which was a joy!\" http://www.northstarconsult.nl/news/1350592972 Here\'s hoping it will be Multichannel SACD release.